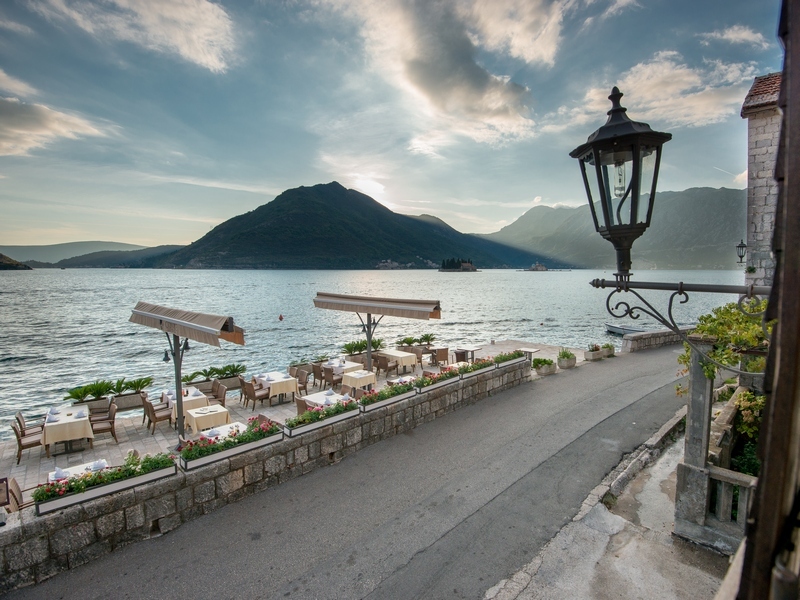 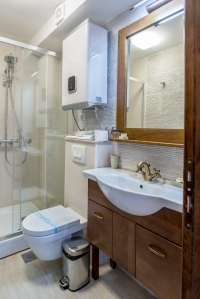 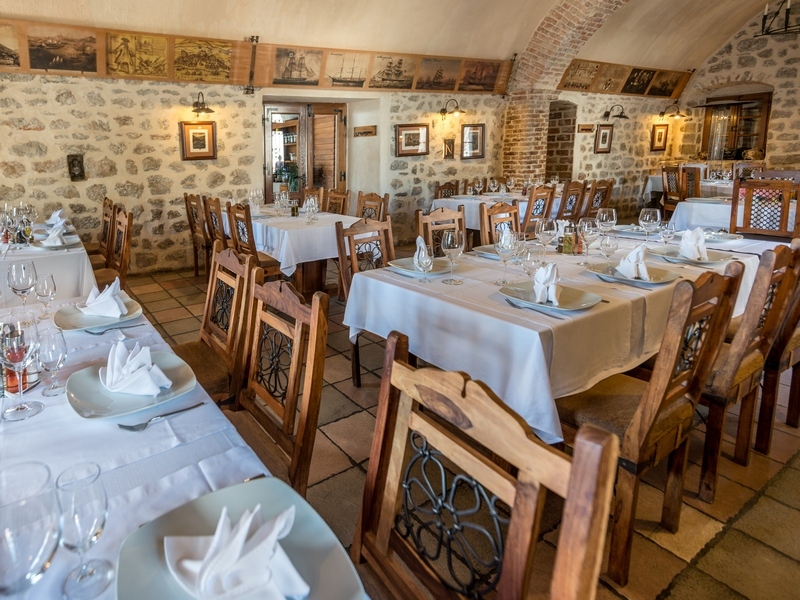 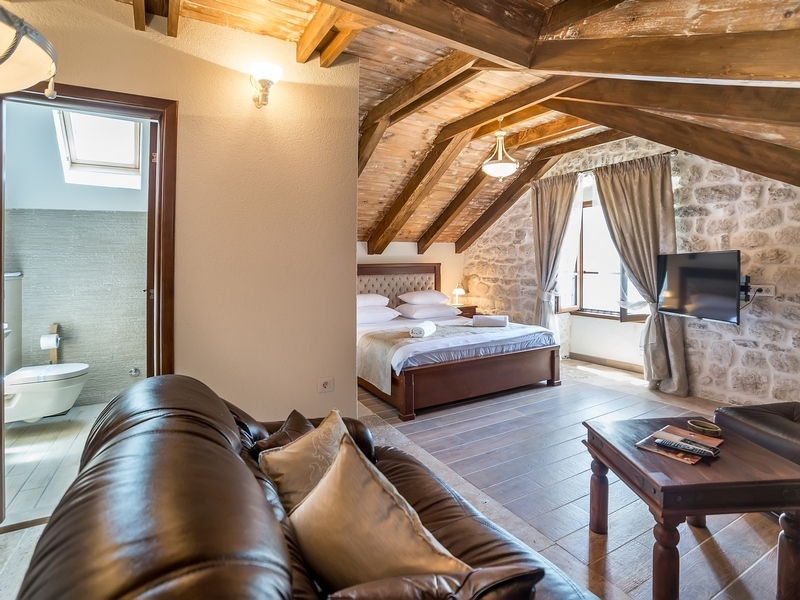 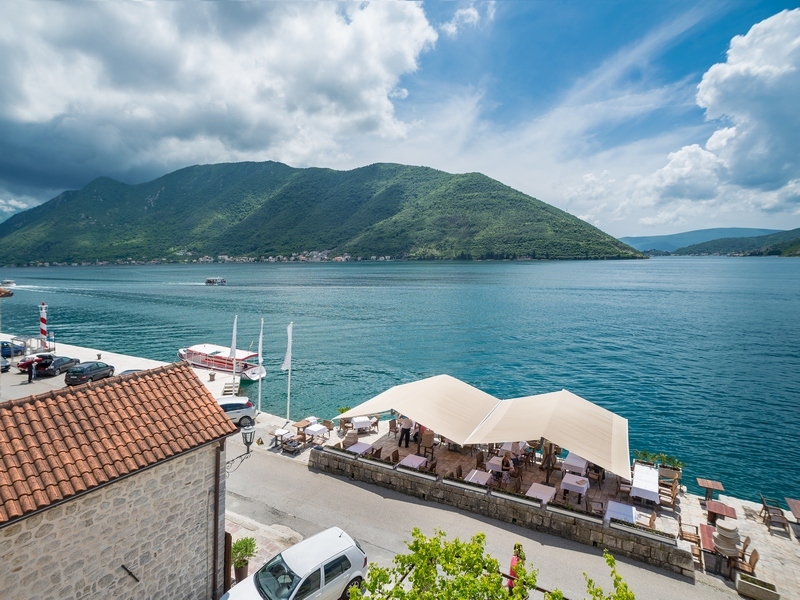 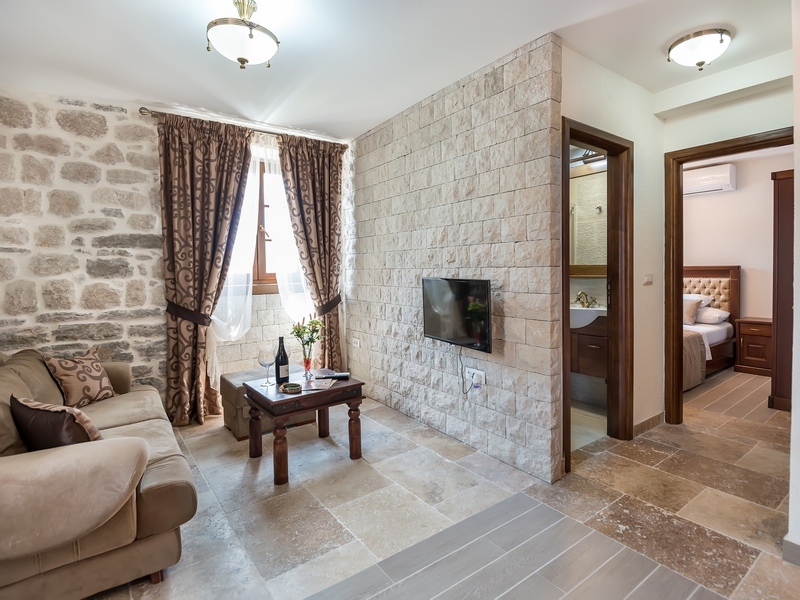 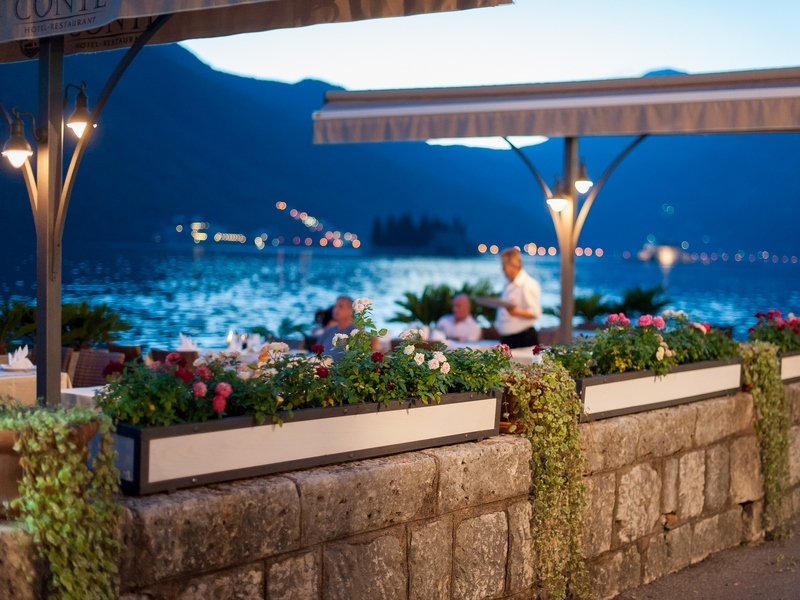 Situated in the former House of Culture and a step away from the Church of St. Nicholas, Hotel Conte 4* and the restaurant are located on the coast, on the main square in Perast and have a formal status of Historical Significance Object. 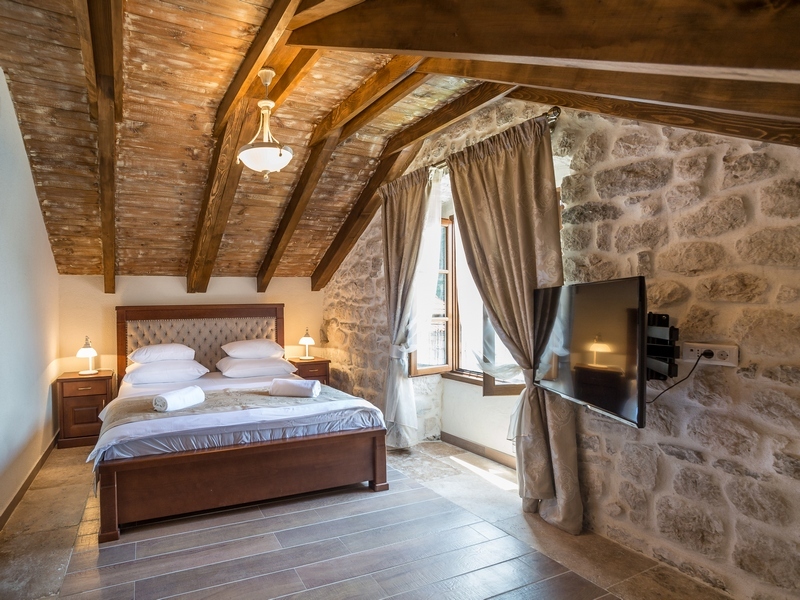 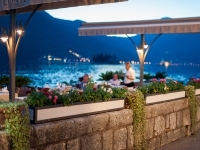 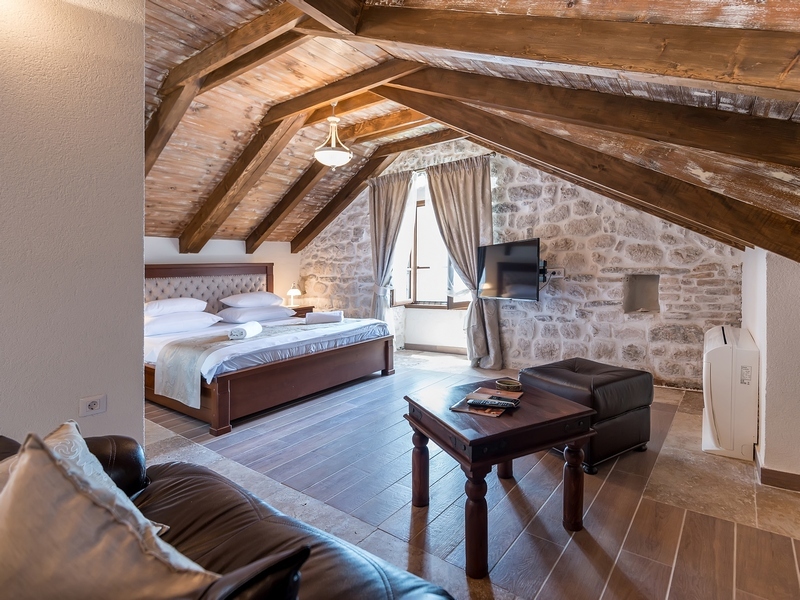 In an environment adapted to the unique architecture of Perast, Hotel offers elegantly decorated rooms and suites, with breathtaking views of the Bay of Kotor. 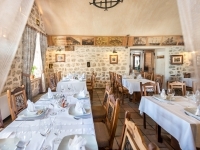 Known for its authentic ambience and a large selection of traditional dishes of the Mediterranean cuisine, Restaurant Conte is specialized in organization of weddings, business lunches, seminars and other types of gatherings. 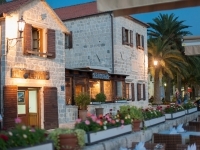 The local bus station is next to the property, while the supermarket is only 50 m from the Conte Hotel. 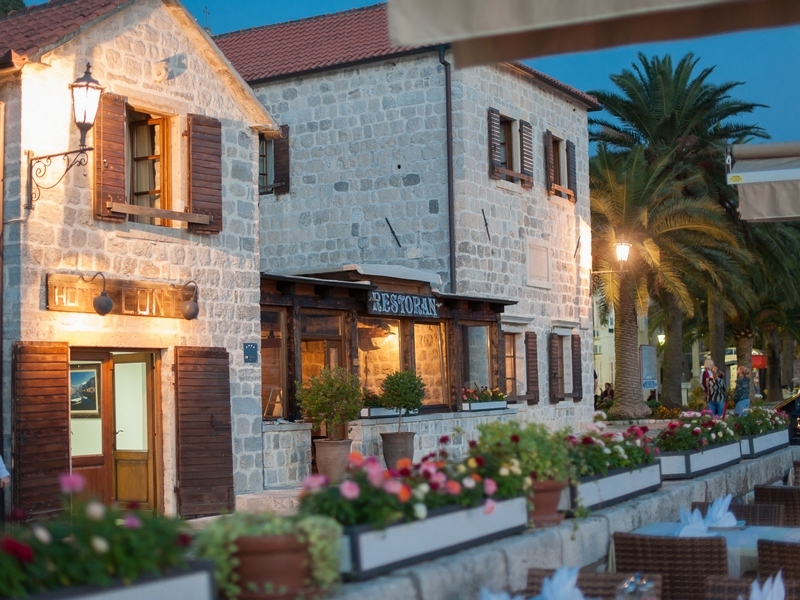 You can reach a sandy and stone-paved beach with a bar and sports facilities in a 4-minute walk. 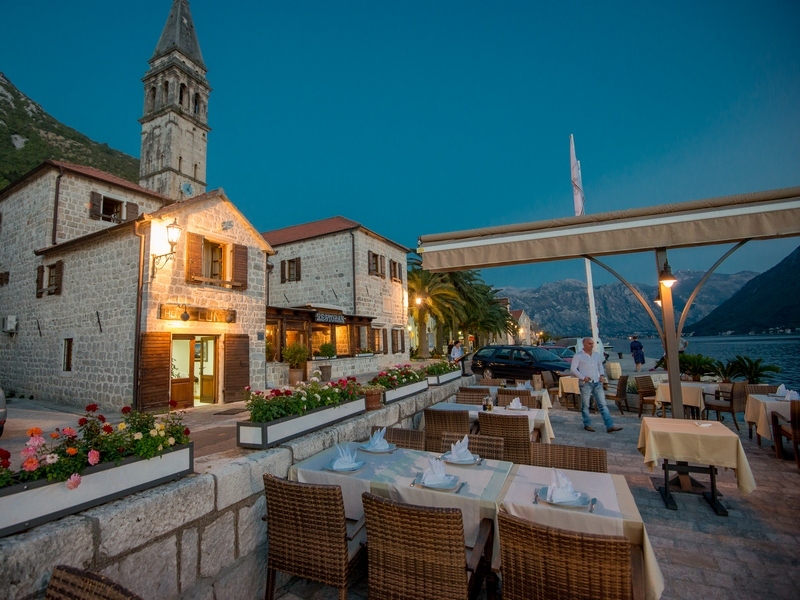 Perast Town Museum is just 100 m away. Several restaurants and bars are easily accessible in the town's historic core. 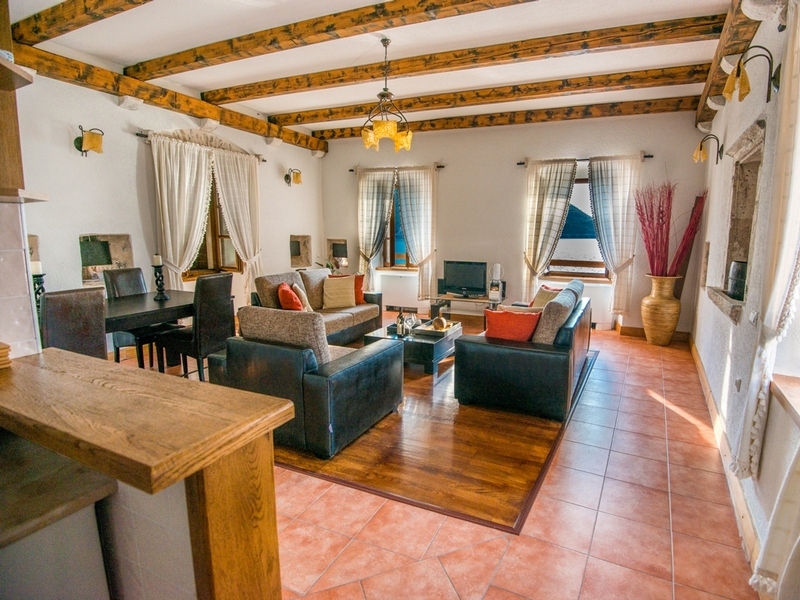 This apartment has air conditioning, seating area and private entrance. 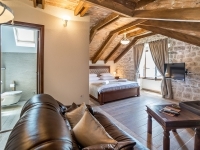 Beds: 1 sofa bed, 2 large double beds.